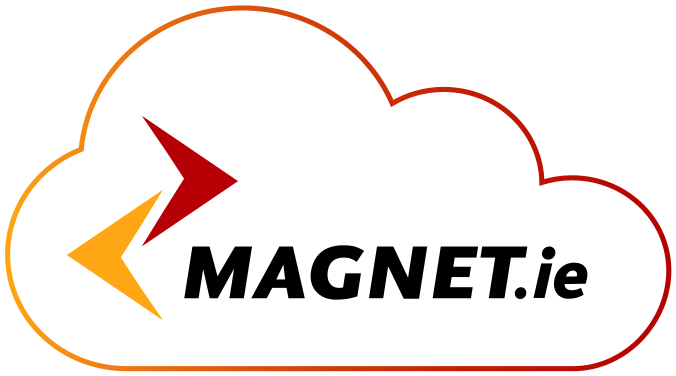 Magnet is strongly committed to protecting the privacy of its user community. The intent of this privacy statement is to detail the information Magnet Business may gather about individuals who visit its website and how that information is used. You should read this statement carefully before using the website. Your continued use of the website indicates your agreement to be bound by the terms of this Privacy Statement. We also collect statistical data via the website, which allows us to assess the number of visitors to the website and to identify what page is viewed most frequently. Please note that this policy applies only to the Magnet Business website and not to the websites of other companies or organisations to which we provide links. Any third-party websites are viewed at your own risk. Magnet may change this Privacy Statement from time to time. It is advisable that you review this Privacy Statement regularly for any such changes. This Privacy Statement is governed by the laws of Ireland and you submit to the exclusive jurisdiction of the Irish Courts. IDA Business and Technology Park, Clonshaugh, Dublin 17, Ireland. thereto (all together hereinafter referred to as “the Regulations”). will process Data as directed by the Customer. retain a copy of that call in compliance with their obligations under the DPA. may, upon due notice; terminate the provision of the Facility to the Customer. will be charged at the difference between current contract and upgrade pricing. to one downgrade in any three month period and Magnet Business requires 30 days notice of such downgrade. internet connectivity non-functional and therefore preclude use of the service for emergency calls. after the Initial Period of Service or any Extended periods by giving Magnet Business not less than thirty (30) days written notice. charge the Customer fees which would have been payable by the Customer for the balance of the Initial Period of Service. the Customer shall be invoiced within 30 days of Ready for Service date. 8. Pre- Ready for Service. and shall pay to Magnet Business such sum as agreed as being the charge payable in respect of the non-return of any Kit. installation period (prior to the RFS date). requests over the telephone, by fax, or letter are not accepted, only email is accepted. invoice the Customer the rental charge for the remaining months in the contract. liable for any outstanding charges for the contract term.